For more than 50 years, layered mafic-ultramafic intrusions have served as natural laboratories for studying magma chamber processes and magmatic differentiation. 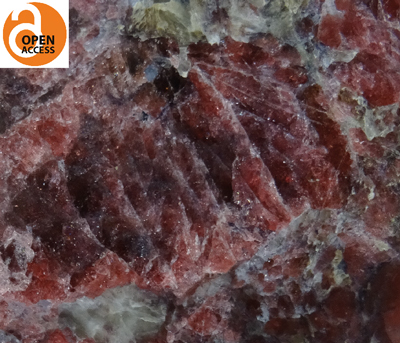 Further enhancing our understanding of layered intrusion formation will yield valuable insights into the solidification of magmatic systems, the formation of precious metal deposits, and the timescales over which substantial crust-forming episodes occur. The aims of this issue of Elements are to offer an overview of the state-of-the art in the petrology of layered intrusions today and a look forward to the future challenges in the field. The Skaergaard Intrusion of East Greenland: A Natural Laboratory for Igneous Petrology? 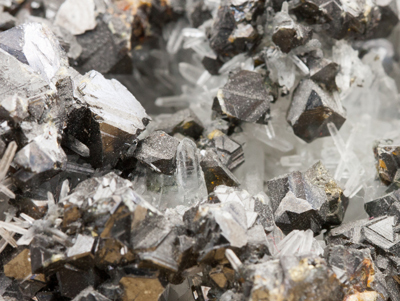 Mineral resources have been used for millennia and are a key to society’s development. With the growing importance of new technologies and the energy revolution, questions have arisen regarding the future availability of resources of metals and industrial minerals. As discovering large high-grade deposits has become increasingly rare, the concept of “sustainable development” will become viewed as essential to extract metals/minerals from new low-grade deposits. In addition to economic considerations, it is essential to reconcile mining activity with environmental protection and to allay the concerns of local populations. 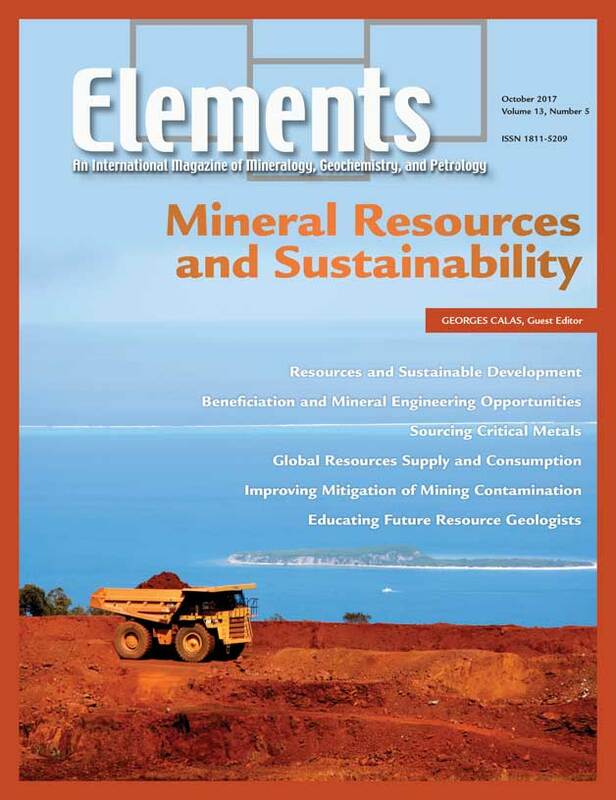 This issue of Elements highlights the progressive movement towards an active environmental and societal strategy for sustainably harnessing mineral resources. The sustainability of a mineral resource depends, among other aspects, on what the mineral in question will be used for, price fluctuations, future resource requirements, and downstream manufacturing. 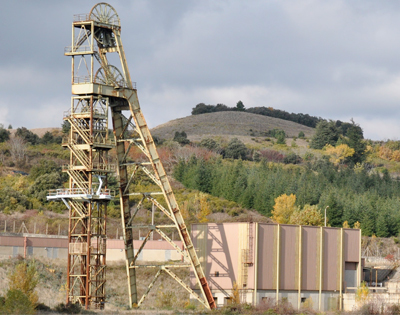 A balance must be struck between the long-term commitment of developing a mineral deposit against the short-term threats of a changing commercial and social environment. Long-term resource sustainability is dependent both on increased efficiency, which improves profitability, and on revitalizing marginal mines. This is illustrated through breakthroughs in the processing of low-grade copper and refractory gold ores, as well as nickel laterite ores. 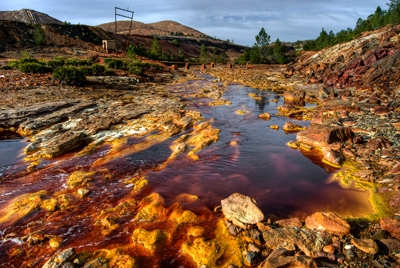 Retreatment of mine wastes and tailings can also increase the sustainability of mining activity. 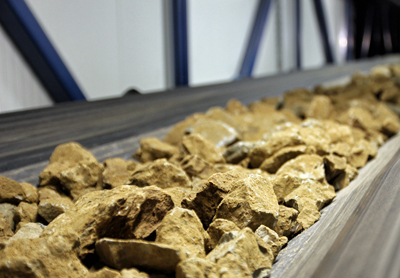 Ongoing research and development is also helping to sustain mineral resource exploitation. The consumption of mineral resources and energy has increased exponentially over the last 100 years. Further growth is expected until at least the middle of the 21st century as the demand for minerals is stimulated by the industrialization of poor countries, increasing urbanization, penetration of rapidly evolving high technologies, and the transition to low-carbon energies. In order to meet this demand, more metals will have to be produced by 2050 than over the last 100 years, which raises questions about the sustainability and conditions of supply. The answers to these questions are not only a matter of available reserves. Major effort will be required to develop new approaches and dynamic models to address social, economic, environmental, geological, technological, legal and geopolitical impacts of the need for resources. 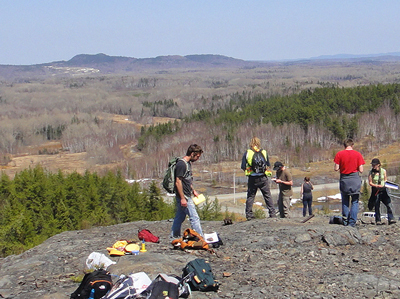 Training geologists for a career in the mining industry has changed over the years. 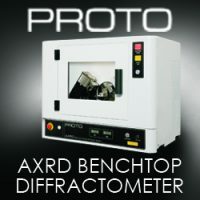 It has become at the same time more specialized and with a broader approach. 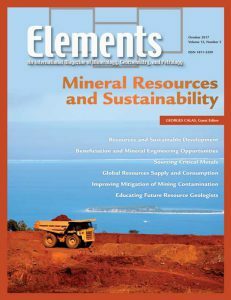 The modern resource geologist needs to understand new styles of ore deposits, the impact of energy transition on the types of deposits and to implement mining processes, the increasing number of mining regulations, and the shift toward educating populations in countries that are new to mining. Based on observation and imagination, rooted in fundamental science, the education of a resource geologist has been transformed by the digital revolution and the integration of the principles of sustainable development. Training future resource geologists means changing the role of teachers to better develop the imaginations of their students and to increasing what students know about the social impact of mining.